Looking for a new night haunt in Makati? 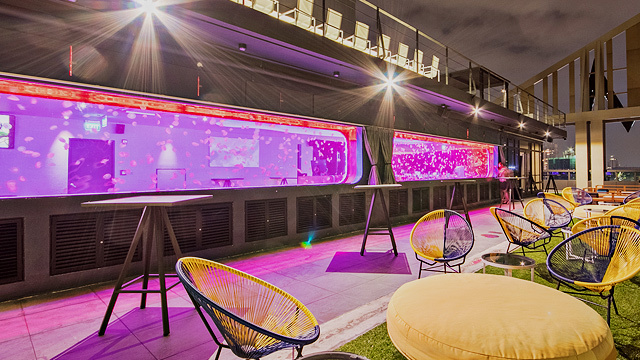 Drop by Antidote, the new rooftop bar at I'M Hotel. This new spot features a pretty jellyfish aquarium, and city view.